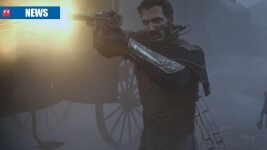 The Order: 1886 looks even more impressive than Crysis 3. Kratos’ is as brutal and as angry as ever. 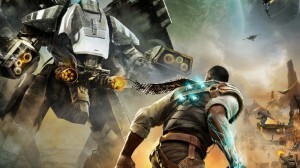 Is this latest online shooter a futuristic flyer or catastrophic crash-landing? 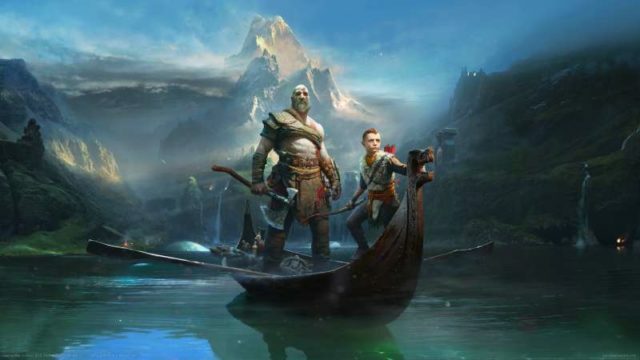 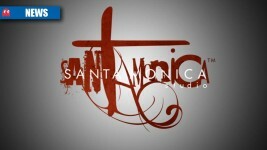 God of War creator puts faith in current developers. 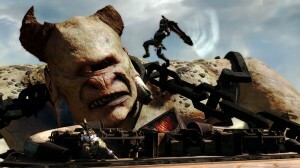 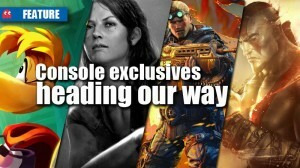 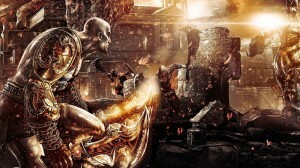 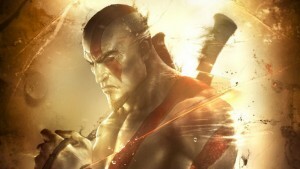 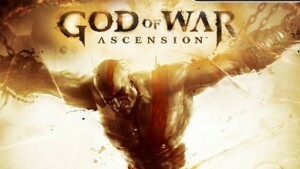 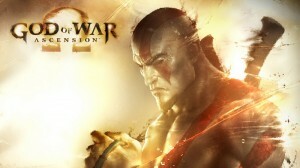 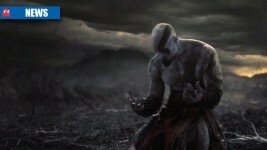 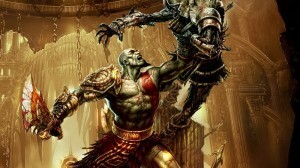 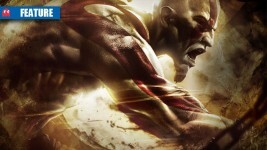 Screenshots and details for God of War: Ascension’s multiplayer emerge. 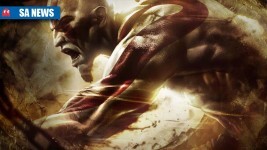 Kratos will return, but not as you may have expected.